Welcome to The Paintball Park! 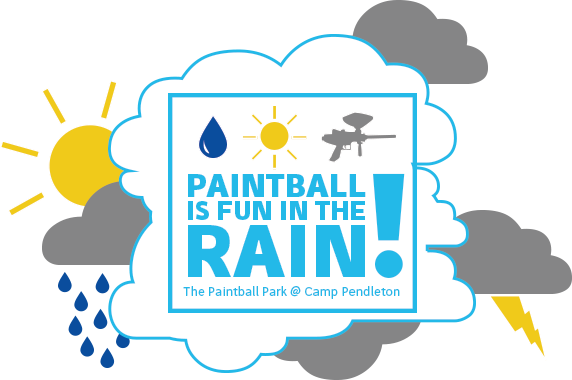 The Paintball Park has the best paintball and entertainment parks across the USA! The hot spot for Paintball, Paintball Lite, Airsoft, & Splatmaster games! We are open for walk on play or reserved group parties. 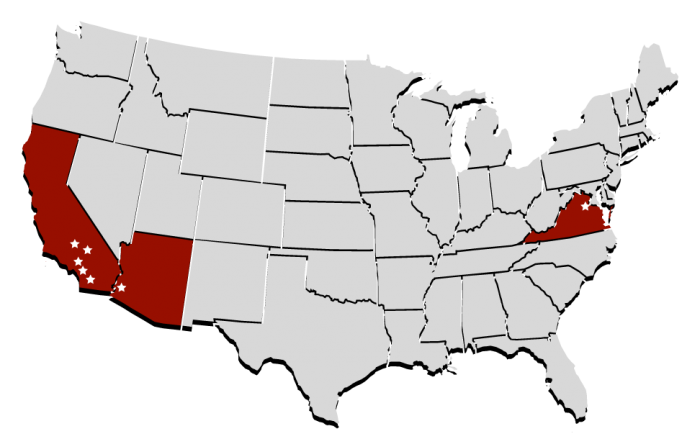 Each location offers unique local features. Have a big group? We are open 7 days a week for private groups of 15+ players! Let us help you make your birthday party, corporate group, bachelor party, school function, sports team outing, church activity, or military event unforgettable! Don’t Worry, it’s Easy! Select a location and click the getting on base button. Get the latest updates and park special offers. Hours vary by location, select your preferred location to see specific walk-on and group registration details. 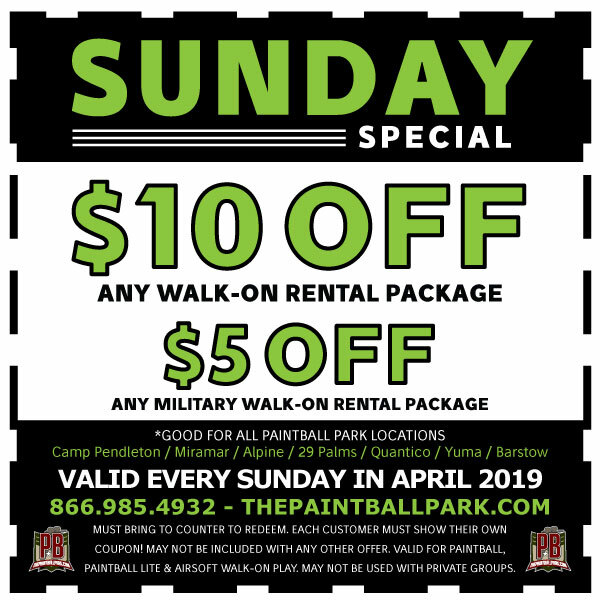 We are so much more than just a paintball park! Enjoy Airsoft games, Kidsplat and Splatmaster for the little ones, or visit our Kids Theme Park – CP Playland. Get off the couch, put down the controller, and bring those video games to life! Our action sports are EXCITING, they are FUN, and they get your heart pounding like nothing else! Strategy, teamwork, and selflessness are all integral parts of winning a game of Paintball. Strengthen your team, your friendships, or your family with one of our fun filled adrenaline-pumping activities! Military discounts? Yes. Group discounts? Yes. Monthly Coupons? Yes! Our company-wide focus is on customer service and giving our players the most bang for their buck. Believe it or not, paintball is one of the safest sports in the world with statistically less injuries than bowling! Paintball, Airsoft & Kidsplat are all kid tested & mother approved.